Trendy or contemporary, classic or abstract, select from our one of a kind creations. Tempt tastebuds with our premium collection of fine food and wine. Nothing speaks to the heart the way flowers do. 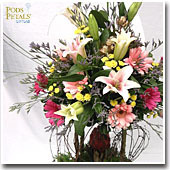 Perfect for grand openings, success celebrations, or to send heartfelt condolences. Celebrate this life-changing occasion with gifts embodying the spirit of a baby's first accomplishment - that of being born. Let our selections help guide you in picking out the perfect surprise for him or her. Why not send one of our beautifully designed hampers? An uplifting addition to convey sentiments of well wishes or happiness. Further personalize your gift by adding charm to the occasion. 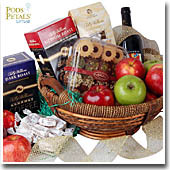 All "Add-On Gifts" exclude delivery charges and can only be purchased with another gift or flowers. 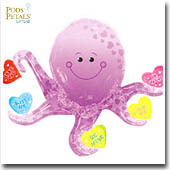 Declare your heartfelt sentiments and make your delivery shine with our personalized card. 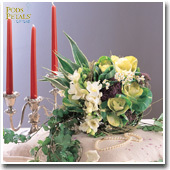 Fabulous bridal floral creations that will lift the spirit, fill the air with love and crate lasting memories. 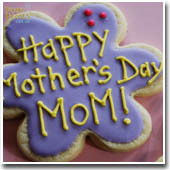 Celebrate a Mother's journey, one that brims with unwavering love for her child with a gift of love. Make her feel special and thank her for what she has done. 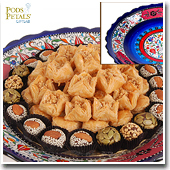 Express your thanks and well wishes this Ramadan with our wide selection of Festive Gifts.